Sometimes being a world away makes a world of difference. 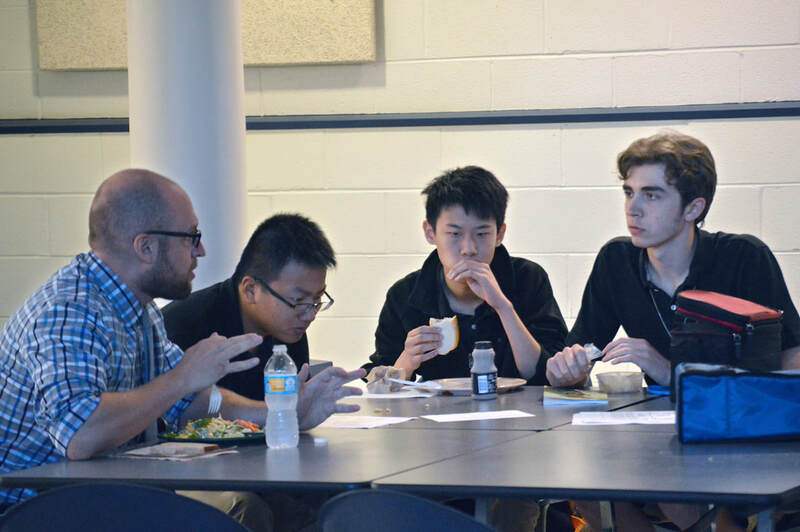 ​For years North Cross has hosted students from a variety of countries including Canada, China, Jordan, Spain, Germany, Australia, Korea, Zimbabwe, Nigeria, Uganda, and Argentina. The School also has an international footprint, with North Cross-Xinhe in Shanghai, China. 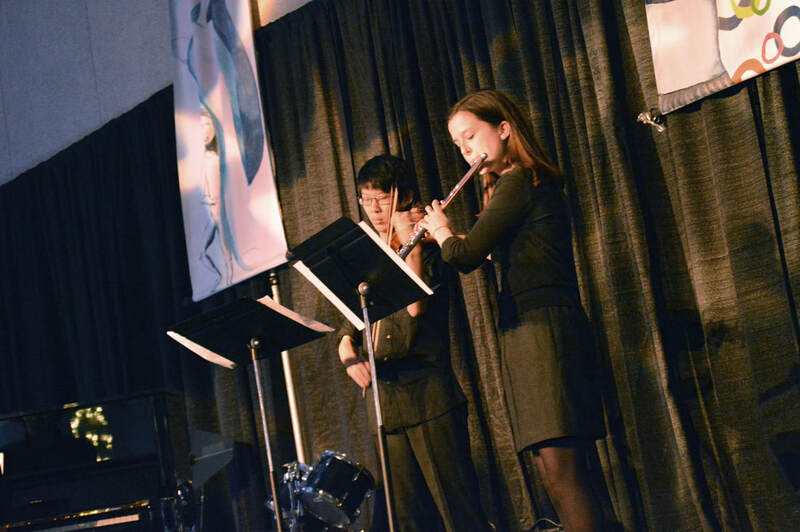 The international student program at North Cross School offers a college preparatory educational experience for those students who wish to receive an American education in a small, supportive, and challenging environment. Our program produces students who are prepared and eager to succeed and excel at any top-tier college or university—and many do. One hundred percent of North Cross students graduate and all attend a college or university prepared to succeed. 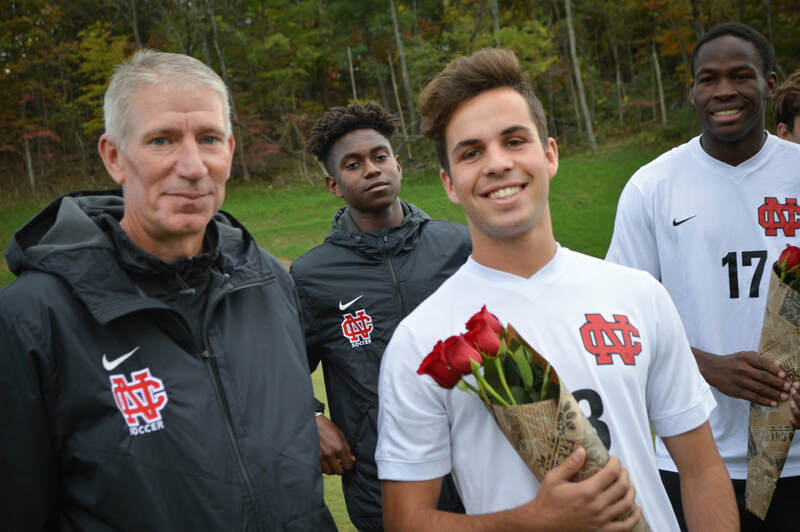 Our students are fully engaged in a variety of enriching academic, athletic, and artistic endeavors and they achieve because they have been challenged, encouraged, and instructed throughout their time with our experienced faculty and staff. After they receive their diploma, every North Cross graduate goes to a college or university prepared to succeed. We offer 16 Advanced Placement (AP) courses and 39 of our students this past year were honored as AP Scholars. AP courses include: English Literature and composition; English Literature; Calculus AB; Calculus BC; Statistics; Latin; Spanish Language and Culture; Spanish Literature and Culture; French; Chemistry; Physics; Comparative Government and Politics; Human Geography; US History; World History; and Studio Art 2-D Design. Many of our students are enrolled in and will earn a Global Studies Scholar designation on their diploma from the Horace G. Fralin Program for Global Studies. In this exceptional program, students take required courses, attend seminars and lectures, write papers and reflections, experience foreign travel, and meet with faculty regularly to discuss global issues. ​With a student body of approximately 500 (from age 3 through 12th grade) and a campus with strong athletic, theater, and art facilities, our students know one another and are known personally by our faculty and staff. Our average class size is 14 students, and our student to teacher ratio is 8:1. In other words, our environment stresses the value of close relationships—with teachers and with other students. We believe in and provide every student a well-rounded student experience. While we stress academic rigor, we encourage every student to take full advantage of our variety of interscholastic sports, ongoing fine and performing arts, clubs, and community service opportunities, which are both school-sponsored and student led. Students who engage beyond the classroom have a richer and more rewarding education; and they develop lifelong bonds with their fellow classmates. You want your child to be in an environment that is comfortable, gives them a place to study and rest, and one that introduces them to the American lifestyle so they may be ready for an college in the United States if that is your and their goal. North Cross is affiliated with the Wilson Boarding Program which provides an exceptional boarding experience to international and regional domestic students, as well. Living in a historic downtown dormitory, students have the advantage of being close to school, and the excitement of living in an active and vibrant downtown location, close to restaurants, museums, and other features such as the farmers’ market and shopping. To make sure our classes are full of bright and aspiring individuals, our applicants need to demonstrate solid academic scores, receive strong teacher recommendations, and show co-curricular and community interests. To succeed in our classrooms requires students to possess a command of the English language—both oral and written. In order for the North Cross admissions team to get to know our International applicants better, we have partnered with Vericant. Vericant conducts video interviews and collects short writing samples. Vericant does not evaluate candidates but, instead, posts the interviews online for our admissions team to review. The Vericant interview will give you an excellent opportunity to showcase your personality and skills to our admission team and is an easy way to conduct an interview for applicants unable to visit our U.S. campus. To learn more about Vericant and to schedule an interview, please visit Vericant's Website.